Tired of having to curl your lashes? 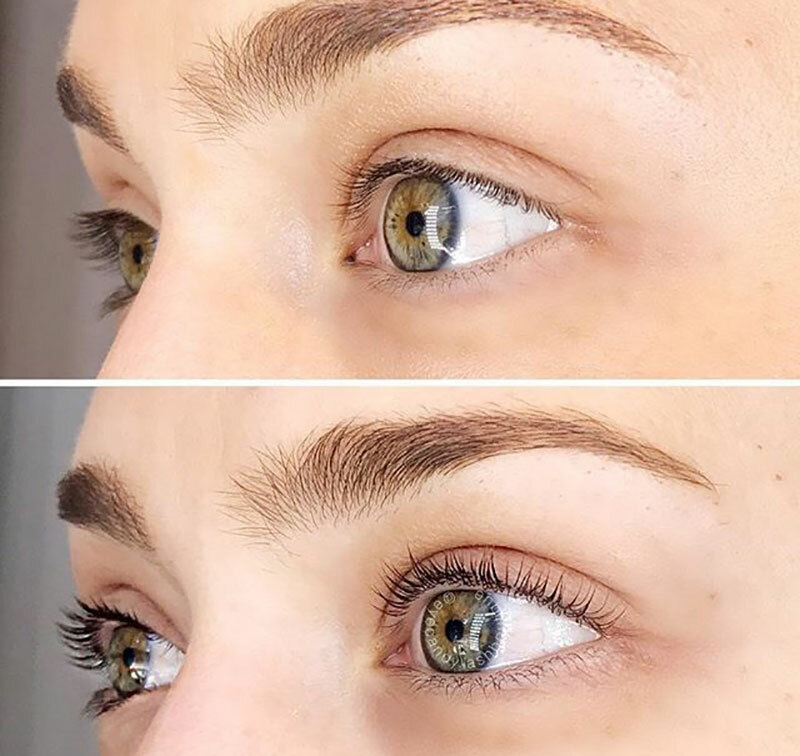 Have lashes that point down and are super straight? Eye Candy Lash Lift service will lift your lashes, eliminating you having to curl your own lashes on a daily basis! Lash Lifting is a great way to achieve the curl you’ve always dreamed of that eyelash curlers and even heated eyelash curlers won’t give you the same results. A lash lift is much like perming your hair, except in a smaller dosage and application to make it safe for your eyes. Please call the boutique if you would like to do a patch test, must be 48 hours prior to application to ensure solution sensitivity. Patch test can be applied on arm or back of neck and can be done during consultation. When perming eyelashes, a client who wears contacts should come in wearing glasses or bring a pair to wear after. Contacts cannot be worn during procedure. Client should not get eyelashes wet for the first 24 hours so that solution can fully develop. If they do get wet, perming process will not reach full effect and can lose most or all of curl. Client can take a shower or a bath but a dry washcloth should be put over eyes to avoid water from hitting eyelashes. Perm should last 1-2 months depending on how lash takes to perm. Super happy with my service and the shop in general. Obsessed and will be back! Best lash lift I’ve had so far! At Eye Candy Lash & Brow Boutique, our only purpose is to make you shine with confidence and beauty.